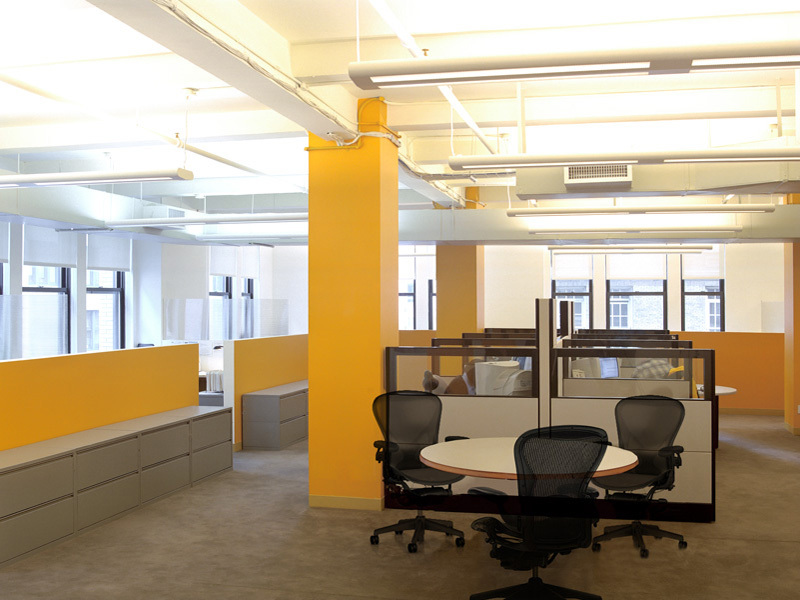 The scope of work involved relocating a successful and growing Internet analytics firm from their Midtown headquarters to the Flatiron District. 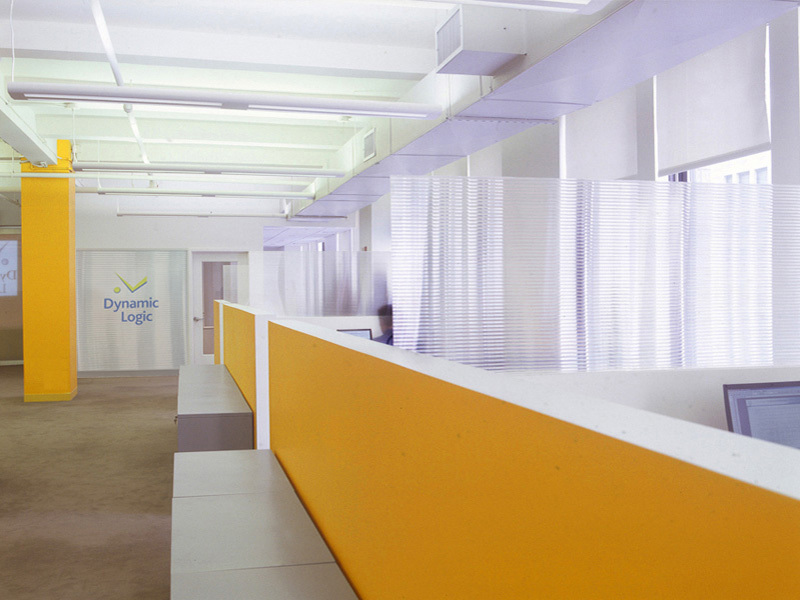 The company needed to be moved and operating in a six-week timeframe and had a strict construction budget. Planning phases within the allotted timeframe and budget involved selecting and ordering new furniture. 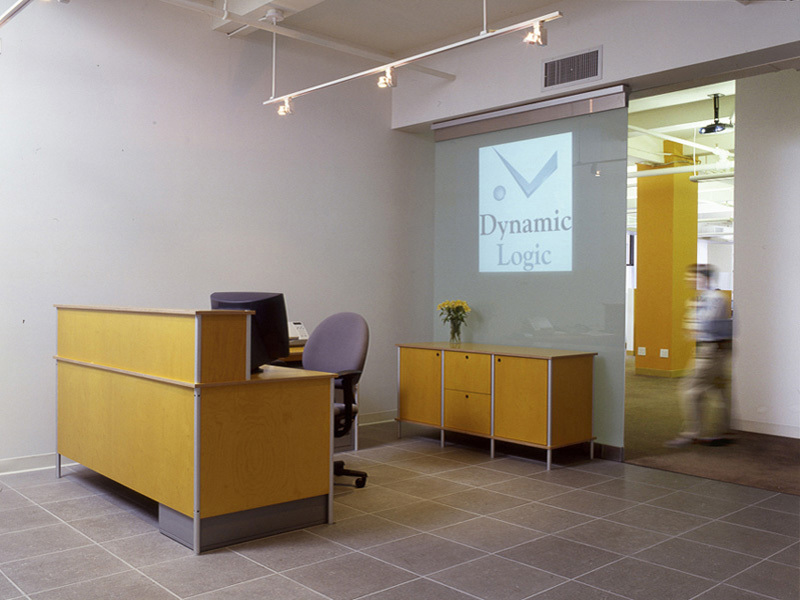 Existing office space was reconfigured to accommodate the company’s hierarchical organization into an efficient configuration flexible enough to allow for future growth. 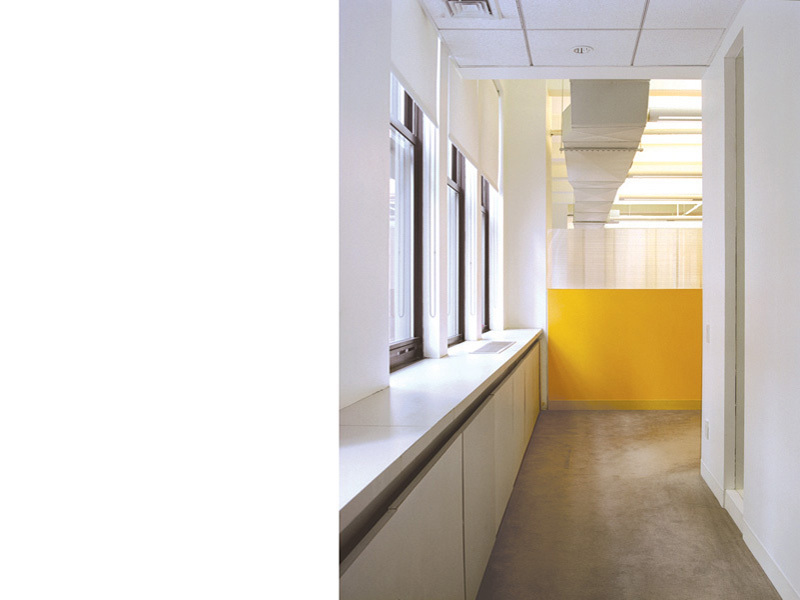 The clients were immersed with the development of the layout and open to investigating color and material options that enhanced the work environment. 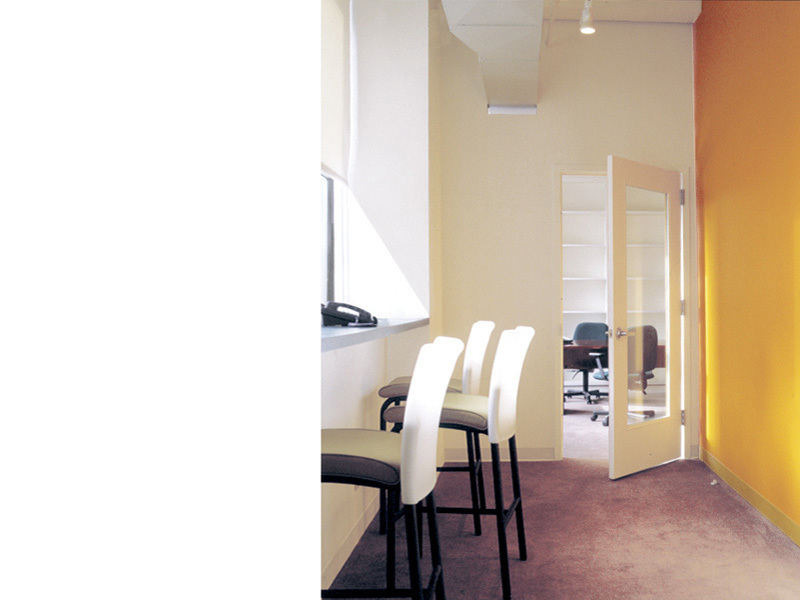 The renovation was completed within the reasonable constraints of the timeframe and budget.